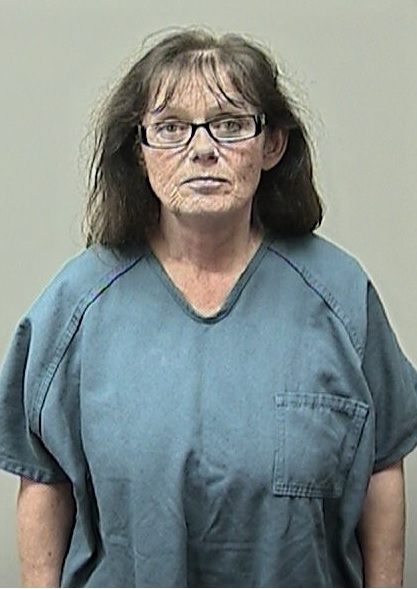 On 11/16/13 at approximately 9:55PM Middleton Police were called to the 6800 block of University Avenue for a report of a female who appeared to be intoxicated and fell down in the parking lot. A witness tried to convince her not to drive, but she chose to leave in her vehicle just as officers were arriving. Officers made contact with the driver, Deborah A. Schwarz, 61, of Middleton, about two blocks away. Schwarz was arrested and tentatively charged with 5th offense felony operating while intoxicated. Schwarz was jailed pending her initial court appearance. Click here to sign up to receive press releases from the Middleton Police Department and other City of Middleton departments. You can now call OR text Middleton Police at 608-824-7300 with non-emergency requests or questions. Click here [http://wi-middleton.civicplus.com/list.aspx?ListID=245] to sign up to receive press releases from the Middleton Police Department and other City of Middleton departments.